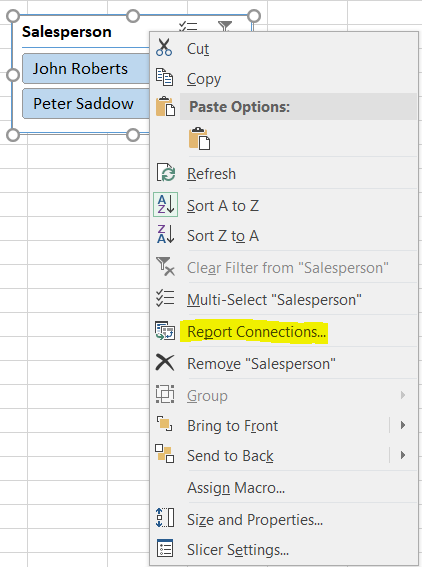 While Jet Express does have its limitations, there are ways to use Excel to make a more powerful report. When creating reports you may be missing crucial calculations, which could hinder your report. With Calculated Fields you can create these missing formulas. In the example below, I need to show Customer Sales, Cost, and Profit. 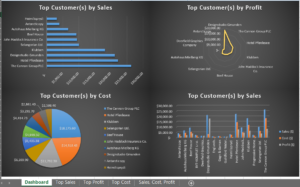 However, the Customer Ledger Entry NAV table does not have a Cost field. 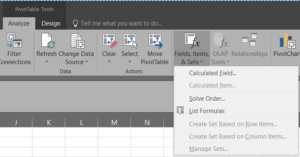 Using Calculated Fields a formula can be created using Sales minus Profit to calculate Cost which can be used in a PivotTable report. 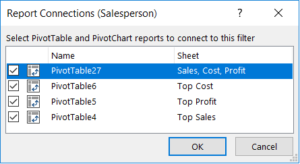 Once a Cost field is added PivotTable reports can be created, charts and graphs can be inserted from the PivotTable reports, and the charts and graphs can be transferred to a new dashboard worksheet. Along with the charts and graphs, slicers can be added to uniformly filter both the charts and graphs, as well as the PivotTable reports. To view the report results quickly for each chart and graph a hyperlink can be created to link them together. 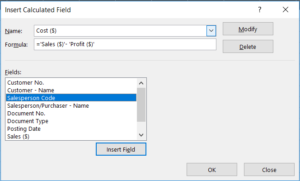 With the Cost field added, a PivotTable can be created to show Sales, Cost, and Profit by the chosen fields. To create a chart or a graph simply select the PivotTable report, navigate to the Insert ribbon, and select the Charts section. Once the appropriate chart or graph has been selected, it can be cut or copied and pasted to a new worksheet. For more detailed information on this topic, watch our on-demand webinar here. This article was written by Greg Zavela, a consultant at Columbus. Columbus is a leading Microsoft Dynamics partner. Need to Update NAV for the Return of BC’s Provincial Sales Tax?